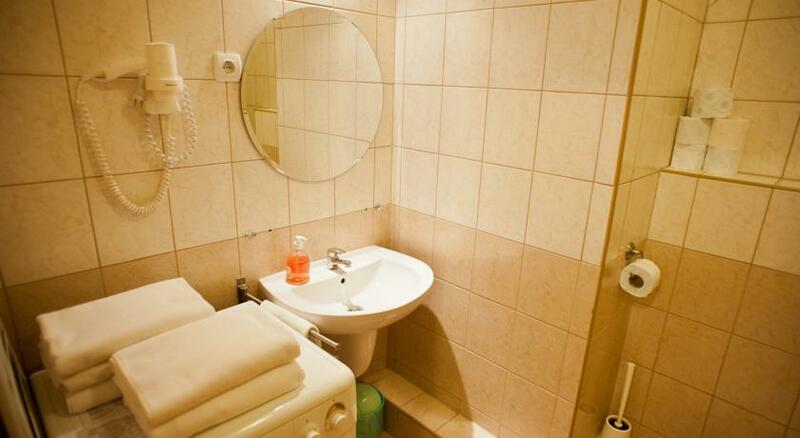 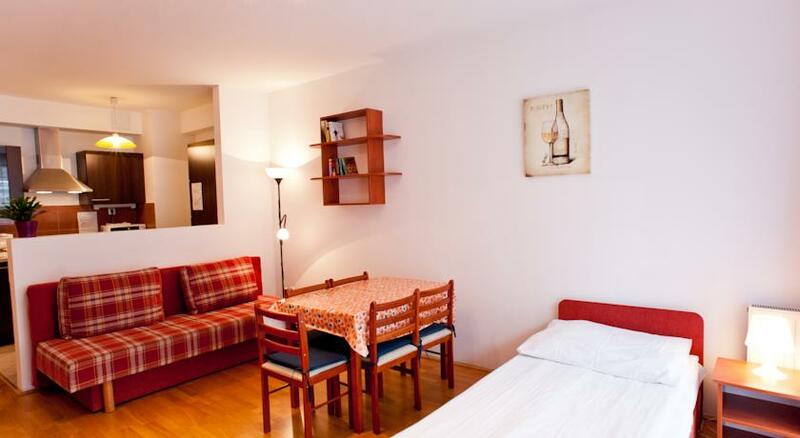 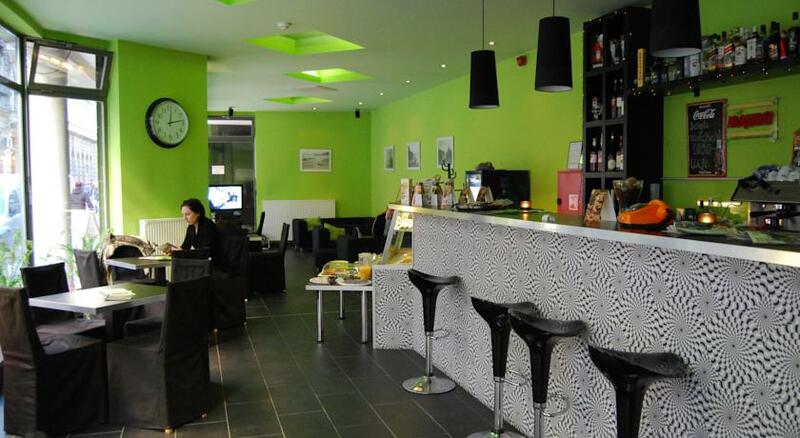 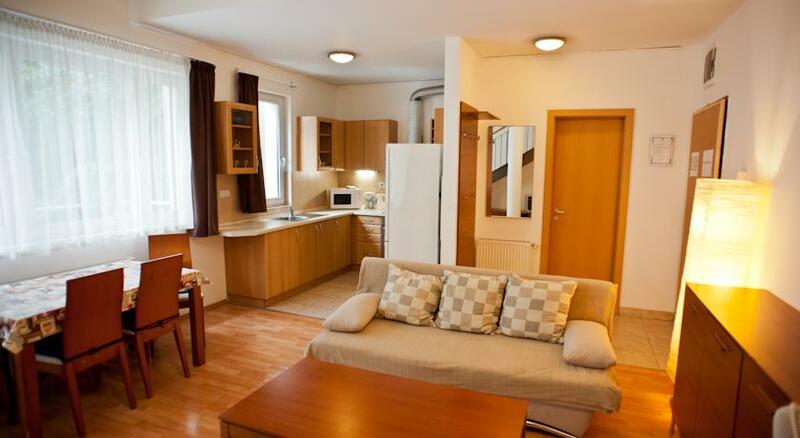 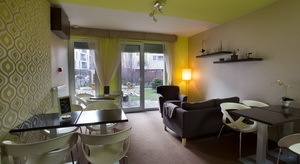 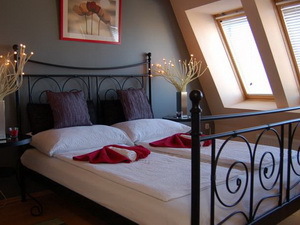 If you don't want to spend much on accommodation while in Budapest, but still want a decent place to go home to, Agape Aprthotel is the perfect place for you. 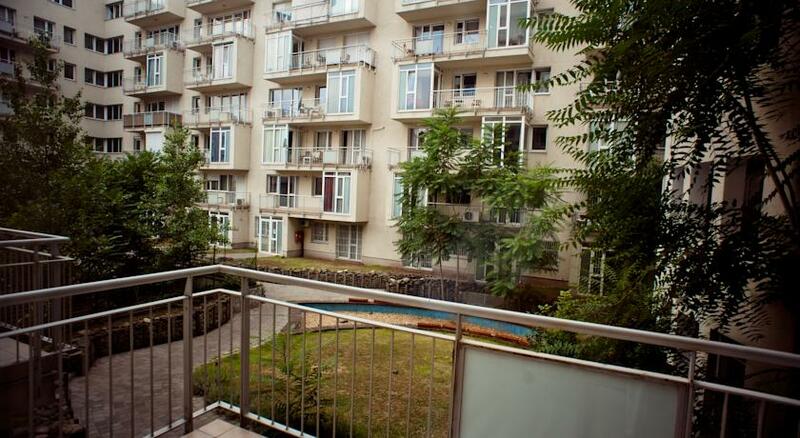 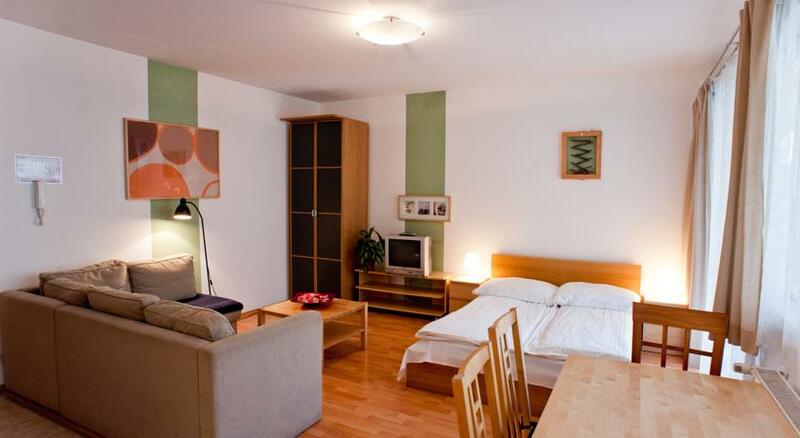 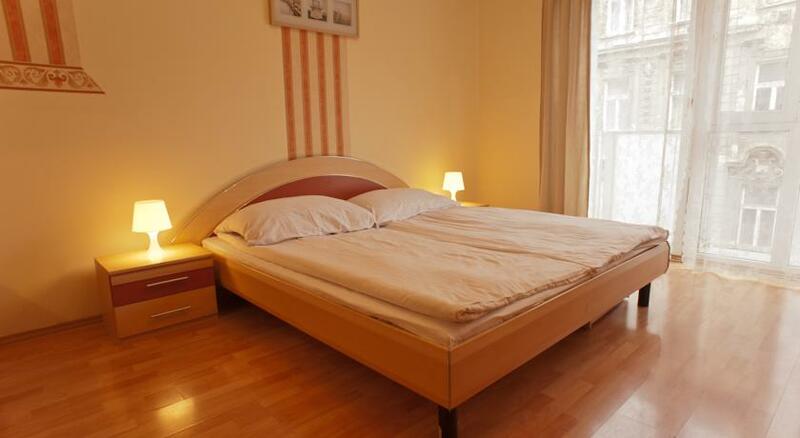 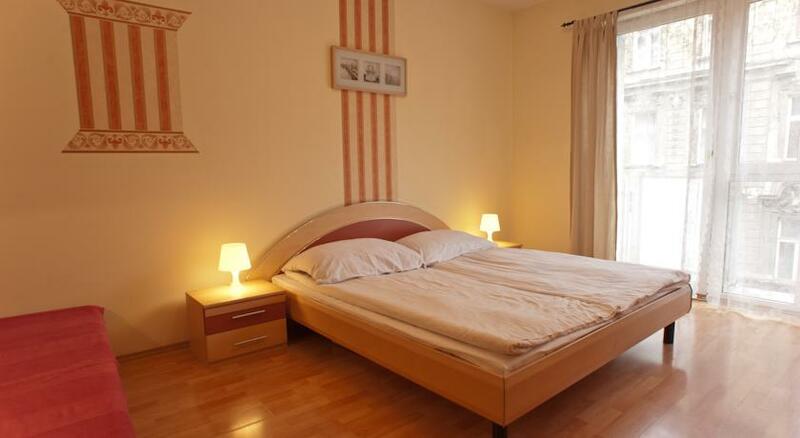 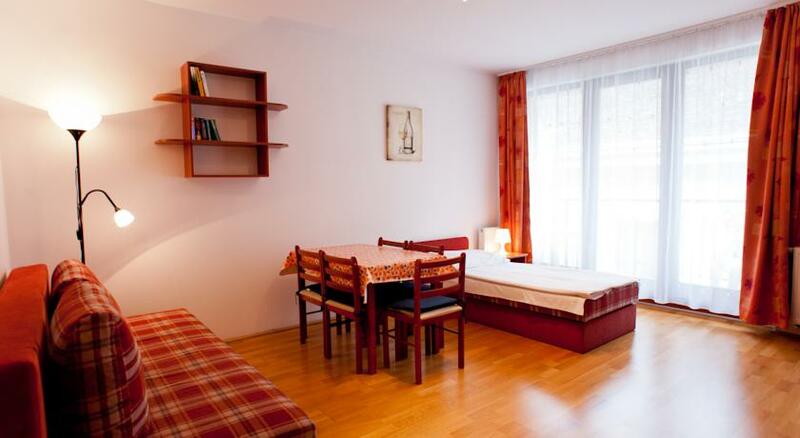 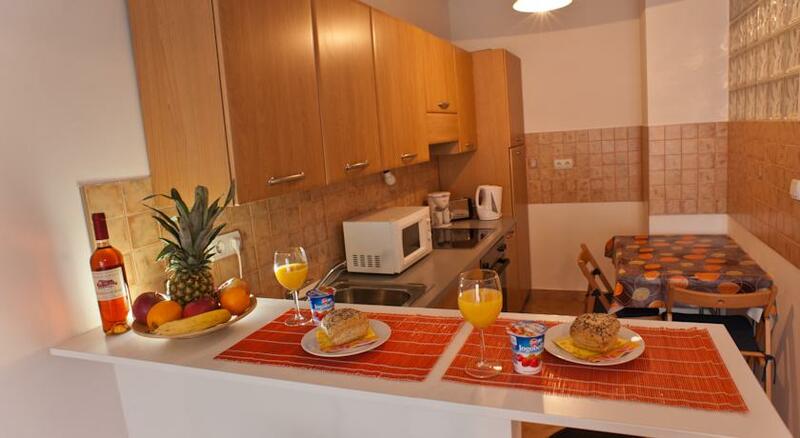 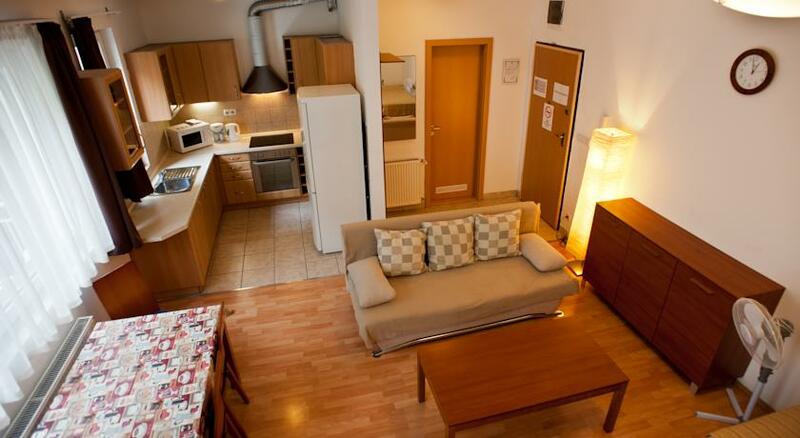 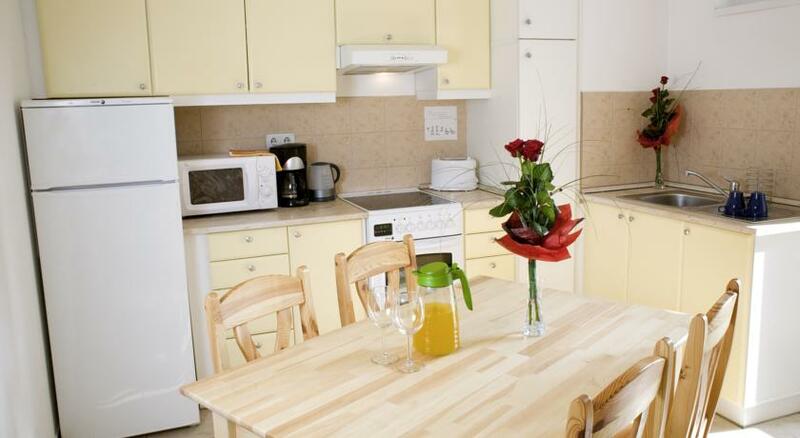 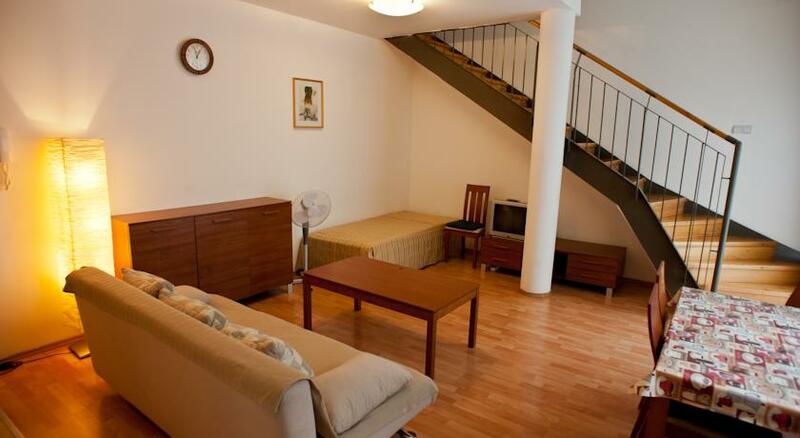 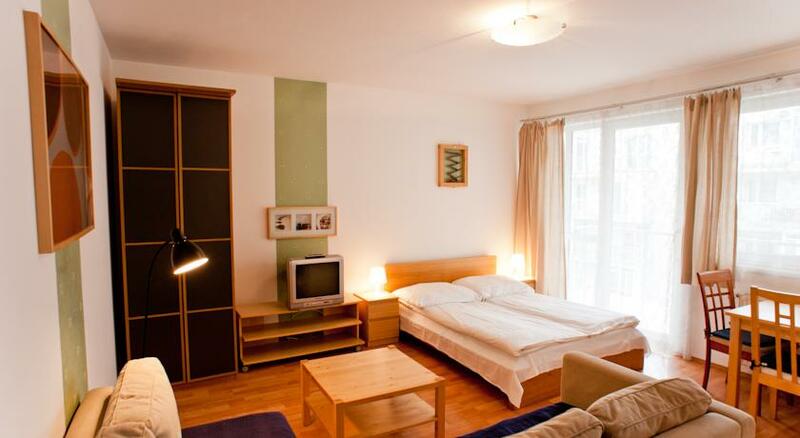 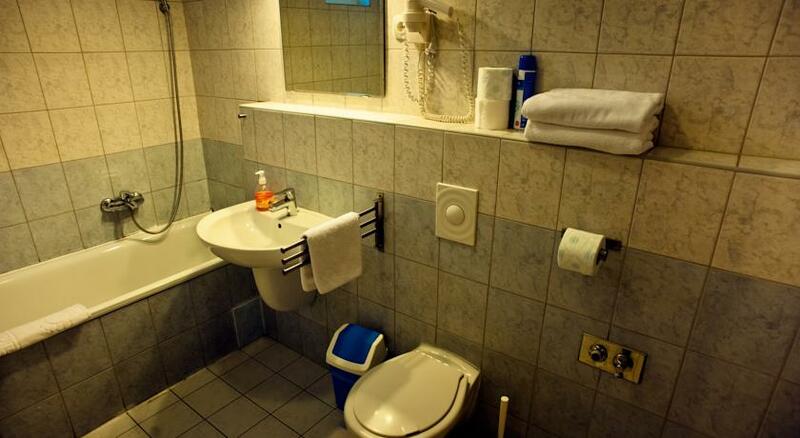 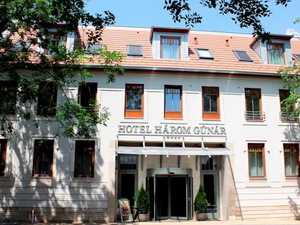 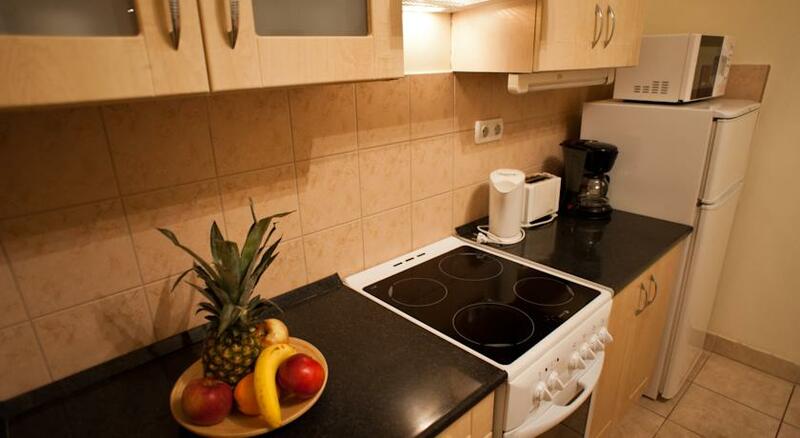 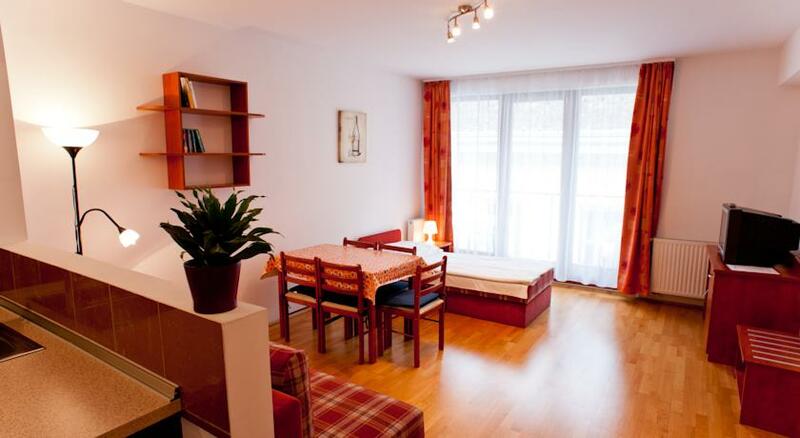 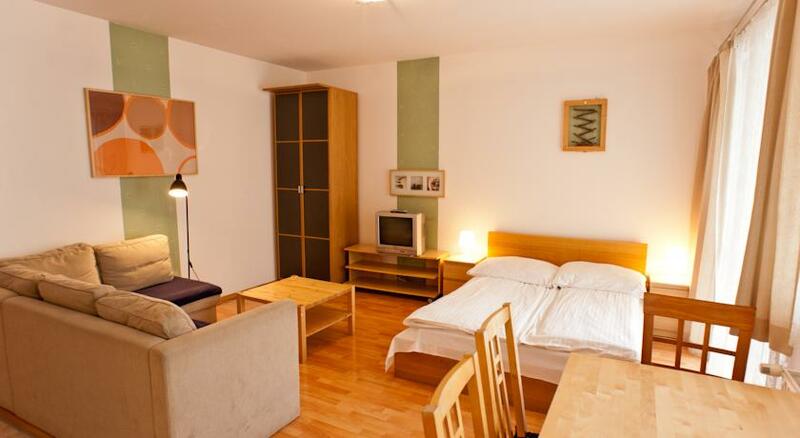 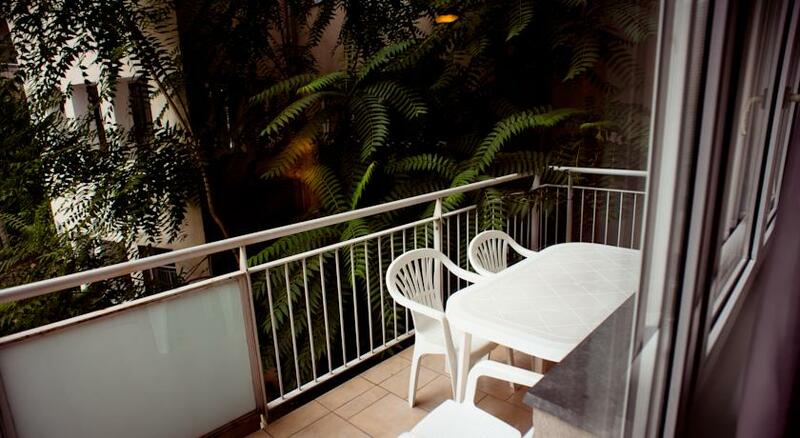 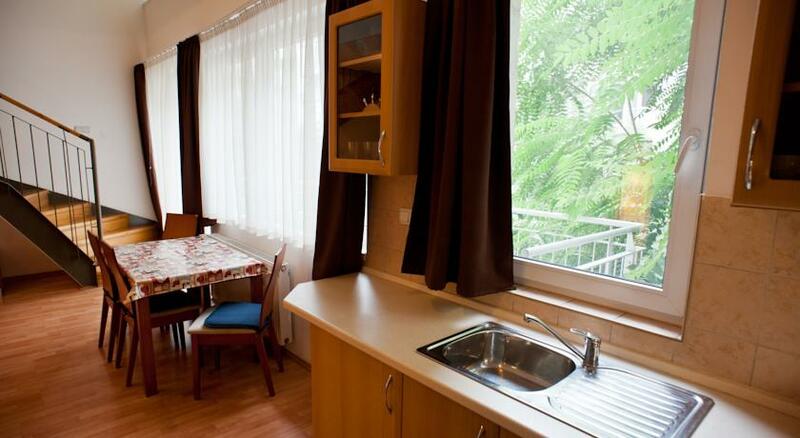 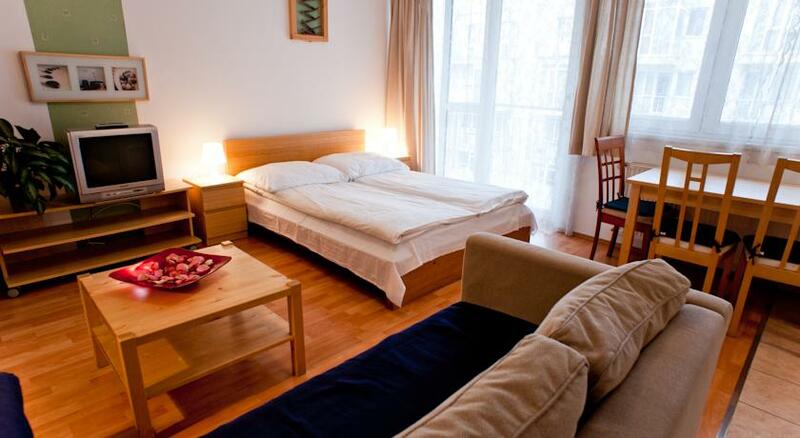 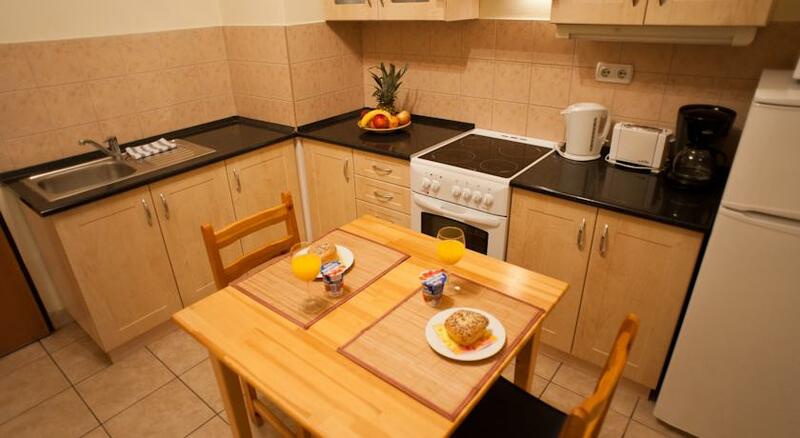 The rooms and apartments of the guesthouse are located in the very center of the Hungarian capital but they are offered for very low prices for all backpackers who would like to be close to clubs, bars, restaurants, shops and the most important tourist attractions. 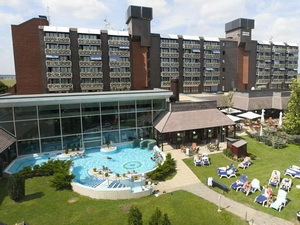 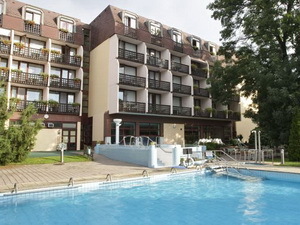 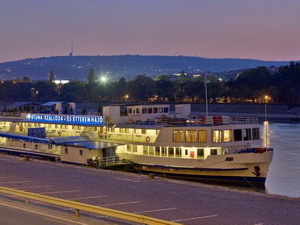 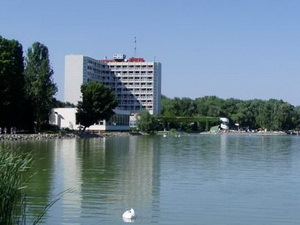 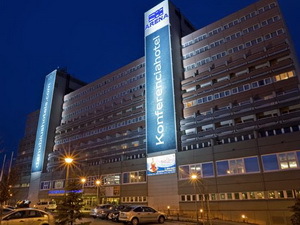 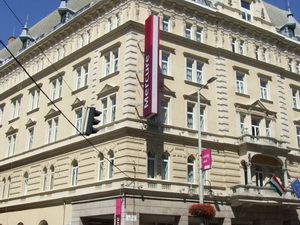 Danubius Hotel Arena - The hotel is located next to the Puskás Ferenc Stadium (Nepstadion) and the Papp László Sports Hall. 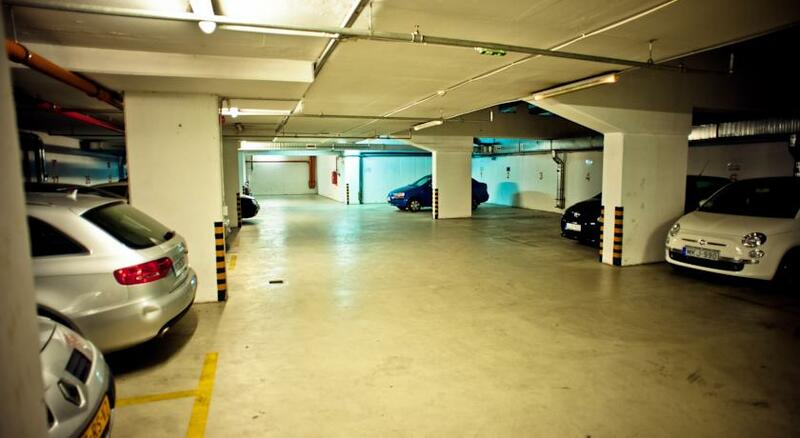 The nearby underground station ensures direct access to the city center and the railway stations within a few minutes. 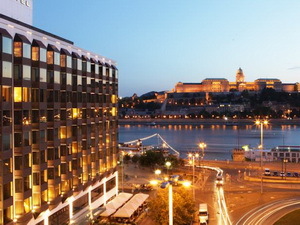 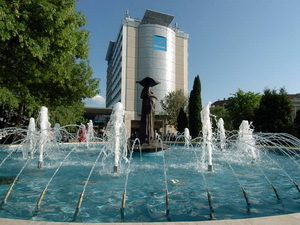 Novotel Szeged - Szeged - Centrally located in the most beautiful part of Szeged, on the banks of the Tisza River, this hotel is 2 km from the Cathedral of Szeged.